Asbestos fibers can remain airborne for days and travel from room to room, potentially contaminating areas far from the original source and presenting serious health risks to anyone who breathes the air. Getting asbestos abatement in Fountain Valley CA will prevent the release of additional airborne asbestos fibers and help improve health & safety conditions on your property. You can choose encapsulation, enclosure, or removal as your method of asbestos abatement in Fountain Valley CA. The encapsulation method will result in asbestos-containing materials being covered with a sealant. Enclosure involves building an airtight structure around the asbestos-containing material. Enclosure and encapsulation are temporary abatement measures. They will have to be monitored in order to ensure that no asbestos fibers are escaping. Asbestos removal provides a permanent solution and is the best way to keep your property safe. Professional asbestos removal services for residential and commercial properties are available from AQHI Inc. All of our workers are highly trained and conscientious about safety on the job. 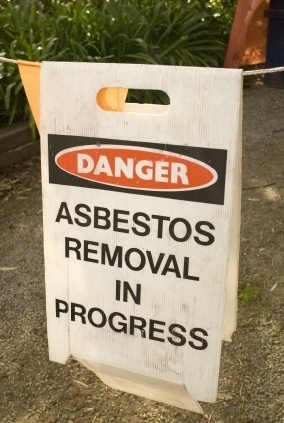 To learn more about our asbestos removal services or get an estimate, please contact us. Our asbestos removal office for Asbestos Abatement in Fountain Valley CA is open Monday through Friday between 8:00 AM and 5:00 PM and closed for lunch from noon to 1:00 PM. With advance notice, projects can be scheduled for weekends, early mornings and evenings.